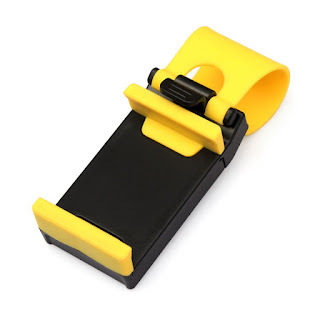 Your current phone holder might disturbed your focus while driving, Universal Car Streering Wheel and Bike Handle Phone Holder placed your smartphone nearer to you so you can reach it easily while driving your car. 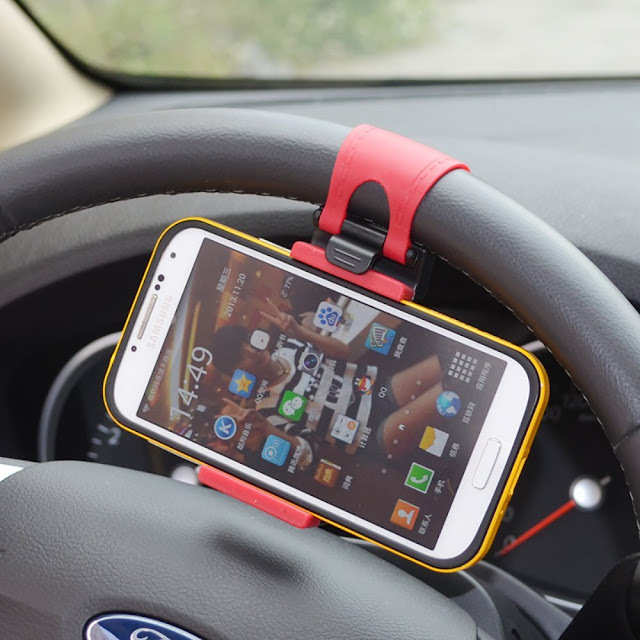 Just a glance could increase your safety when drive rather than other phone holder. Made from plastic and durable rubber, this phone holder will hold your phone firmly in place, no need to worry if your phone dropped.